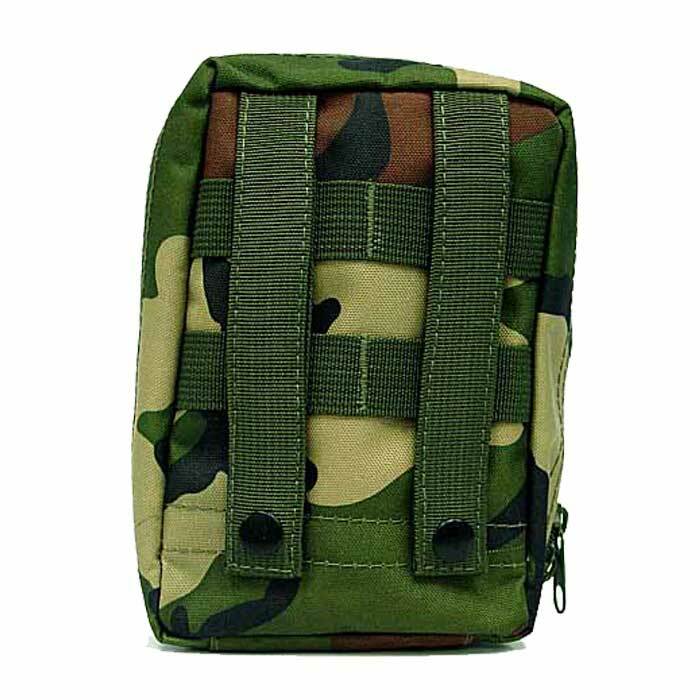 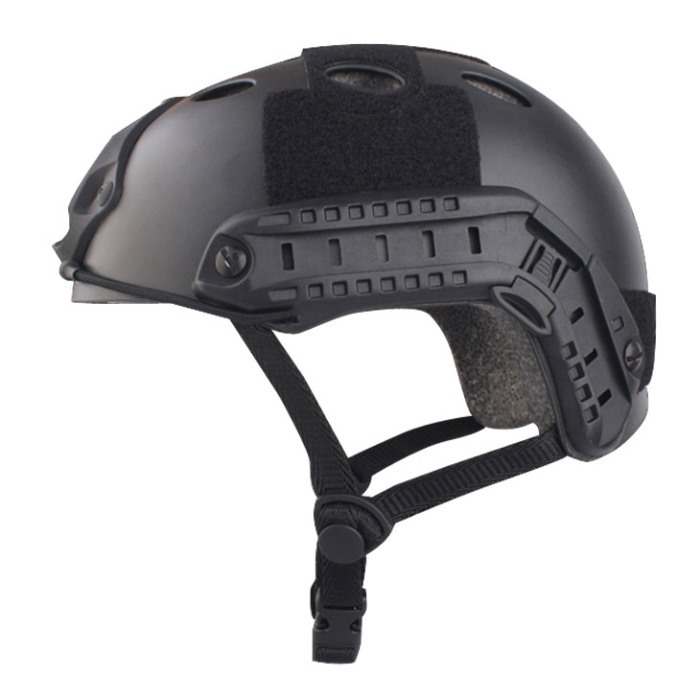 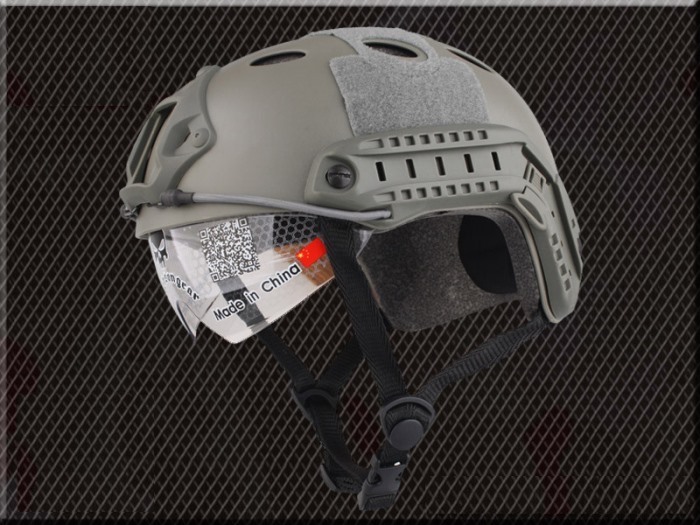 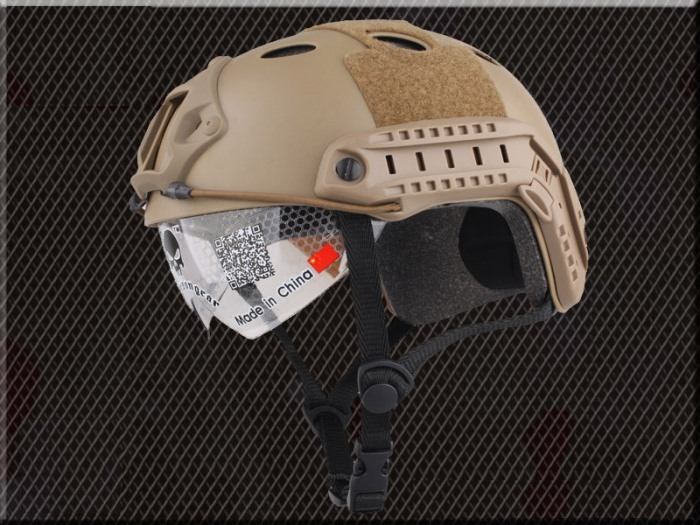 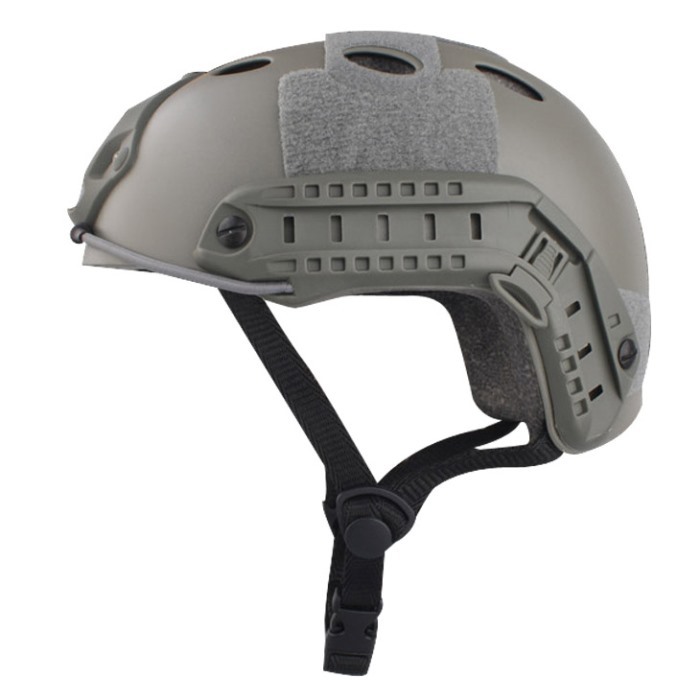 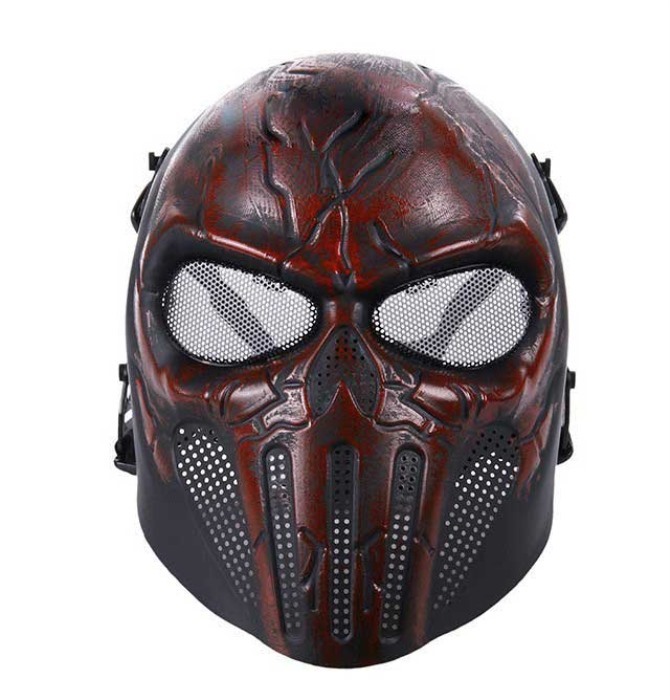 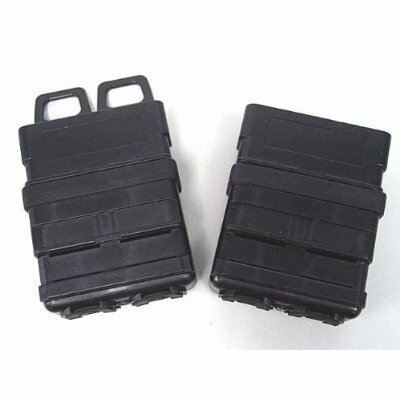 Shop High Quality Airsoft Holster for Your Combat Gear Upgrade at HiAirsoft Store. 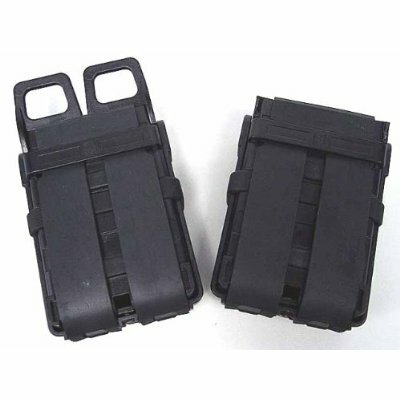 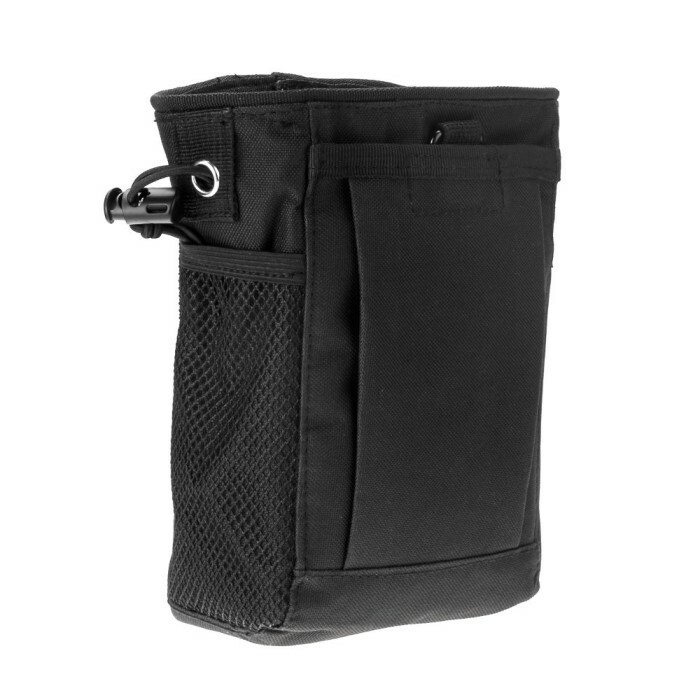 Set of 2 FastMag Gen. 3 magazine pouch. 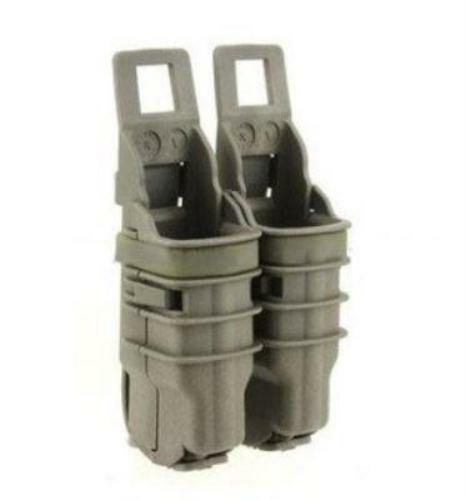 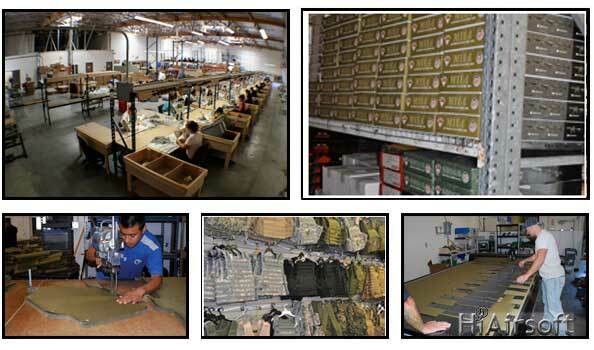 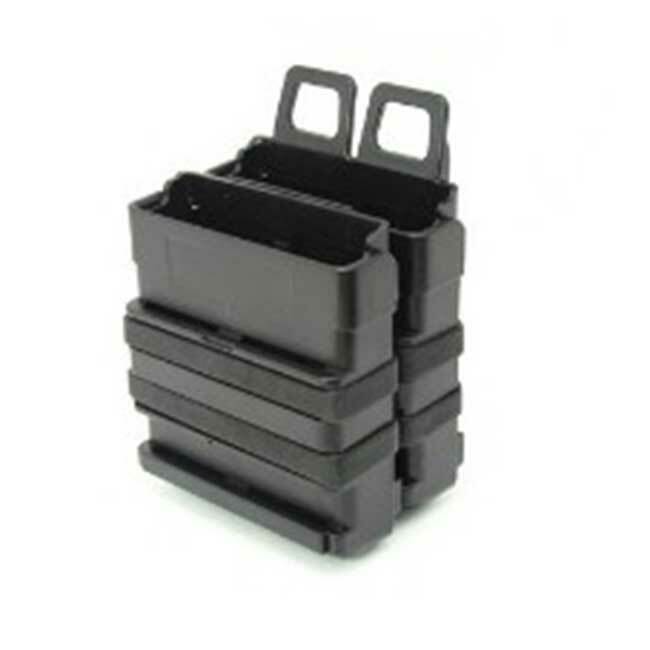 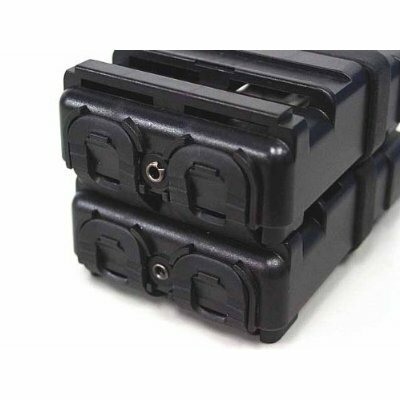 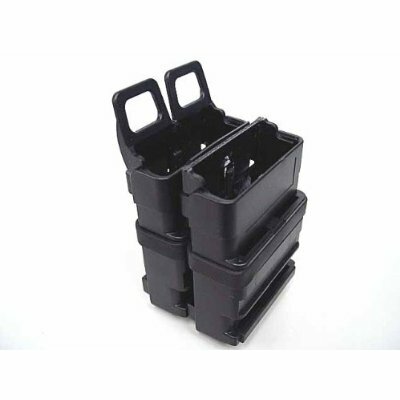 Each pouch hold one 5.56 type (M4/M16) or rifle magazine.